The Renaissance of the 1400s brought the rebirth of reason in Europe, and the 1920s saw the rebirth of African-American art & literature in the Harlem Renaissance and its echoes. Prison Renaissance began with a group of incarcerated artists who experienced a rebirth of their human values. Artistic expression changed the way they see themselves. 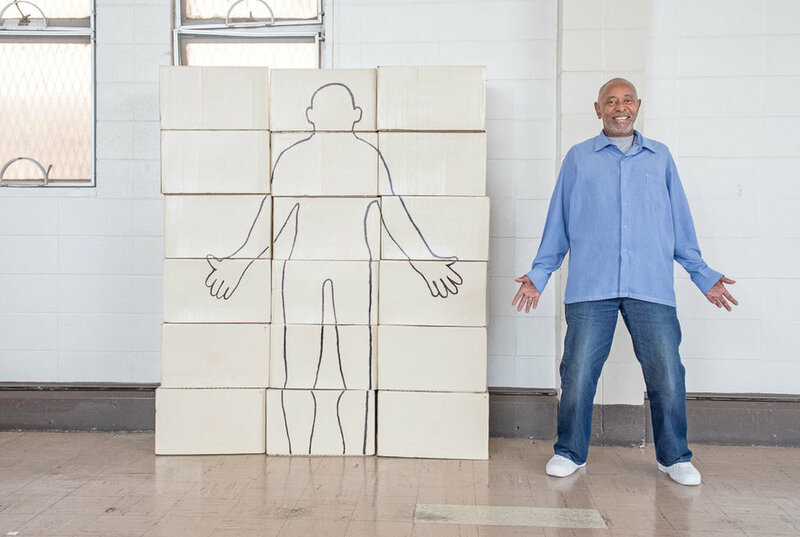 Art and education will allow them to help change how other incarcerated people see themselves — as citizens and community builders instead of outsiders and burdens. We hope that a return to civic duty among incarcerated-Americans will change how the public views its incarcerated population — the largest in the world. to a zine and video launch of a poetry, art, and video project on mental health by artists inside California jails and prisons. Artists will call in from inside and discuss the power of healing art practice and perform their pieces. Snacks and non-alcoholic beverages will be provided. Doors open at 1pm. Program from 1:30-4:30pm. Please RSVP since we have limited space. Incarceratedly Yours, issue i is here and will be officially released at our zine launch! This has been an amazing effort from Prison Renaissance contributors in collaboration with our amazing collaborators at Stanford. Sign up to receive updates from Prison Renaissance and receive the Prison Renaissance newsletter.